Love is like a blue sky and white clouds, a clear sky, a sudden storm. This is a very hot song on the DOUYIN.The Aurora Color Matching-MANSHOW umbrella of the rainscene umbrella company is actually the hottest umbrella on the DOUYIN. 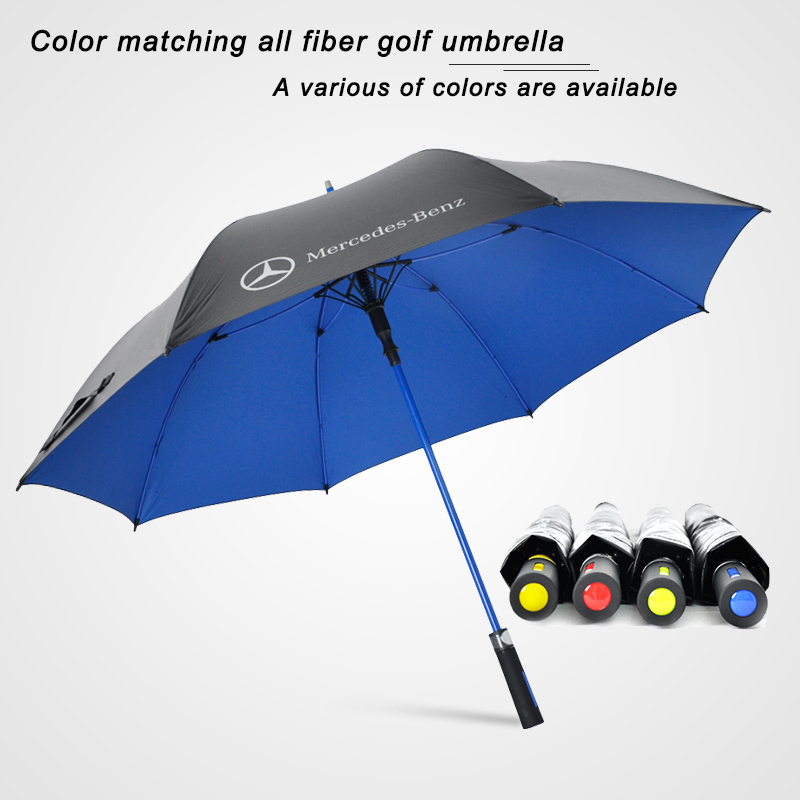 In summer,no to show your stature,but to show your umbrella.Aurora Color Matching-MAN SHOW umbrella is stable and windproof.Against the wind, against the wind, if the ribs are not wind-resistant and not durable, they are easily blown away. no need for extra operations, directly push up and down, elastic folding more comfortable. 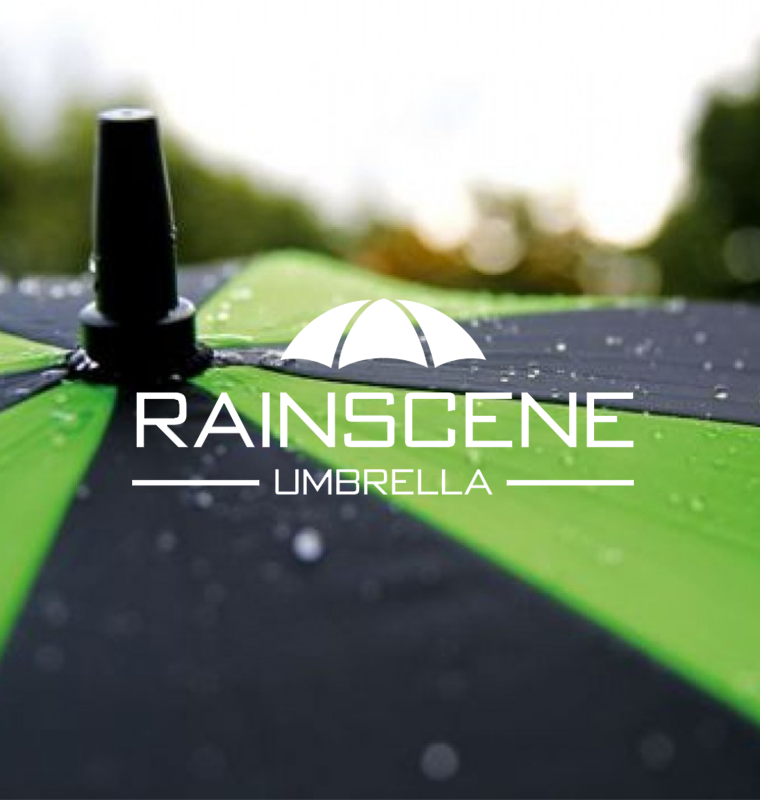 but also the best effect of propaganda and quality in the rainscene umbrella company!